A great landing page is targeted and specific. When used properly they can increase the relevance of the content to the audience. When a potential customer clicks your PPC advert they will be taken to the specific landing page for that advert. This ensures your landing page is optimised and the content is relevant. This will not only increase the performance of your advert, but may reduce your cost per click. It can improve your bounce rate and can increase conversion rates. While relevance is a major factor in ensuring your landing page is optimised there are several other factors to consider. These include your call to action and the page layout and design. 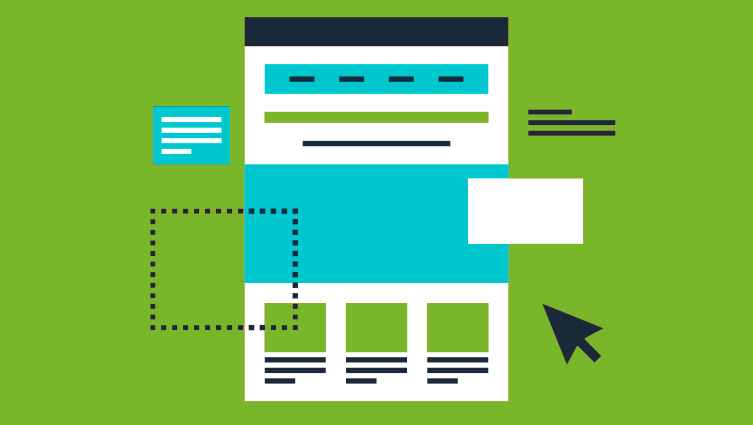 Let’s take a look at some of the factors that make a landing page great. Ensure the header of your landing page matches the wording of your advert and search terms. This will help your audience identify the topic of your page. Ensure the content of your page is relevant to your advert. It is one of the most important factors in creating a great landing page. It will provide your audience with the information they were looking for. If your advert is about one subject but the content is off-topic users are likely to close the page and continue their search elsewhere. It is important to ensure your landing page content is focused on the topic of your advert. Staying on focus with the topic of your advert will help keep your audience engaged. They will be more likely to stay on your page for longer and click your call to action. If your landing page covers multiple topics it could interrupt your audiences train of thought. It could leave them feeling as if the content isn’t relevant to the topic they were searching. It is imperative you get your message across quickly and simply. Consumers are used to one click information. They are becoming reluctant to read through text heavy messages. Images and video content can be a great way to help you get your message across. Keep the design of your landing page simple. Ensure you emphasise your call to action to make it easy for your audience to find it and follow it. Landing pages can reinforce brand trust and brand loyalty. They will help your audience to feel confident in dealing with you. Use any accreditations, awards or partnerships you may have to help demonstrate to your audience you are trustworthy. You must be seen as a leader in your industry. You may also include a selection of authentic testimonials or social media reviews. This will help instill trust in your brand and demonstrates the loyalty of existing customers. While these tips will help you when creating your landing page, don’t expect to get it right the first time. The best way to ensure great results is to try some A/B testing. This will help identify which elements of your landing page are working and which need adjusting. If you have any questions about landing pages, or what Blackberry Design could do for your business, get in touch on 01527 517309 or fill in our contact form.